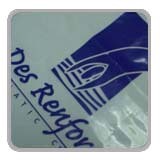 PR is a specialist in the production of Custom Printed Plastic Bags. 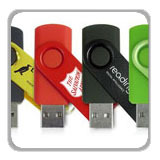 We can start with a minimum order as low as 1,000 pieces, and can print from 1-4 colours, 1 or 2 sides. 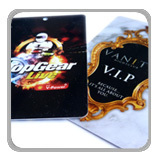 We have the ability to create any custom size and shape, from small plastic gift bags for Jewelry and Watches through to large heavy duty plastic bags for shoes, clothing and more. 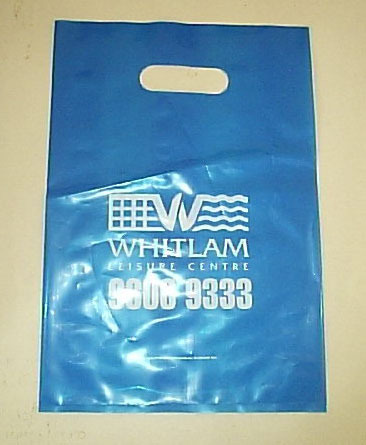 We can make any custom size and shape bag from small plastic gift bags for Jewelry and Watches through to large heavy duty plastic bags for shoes, clothing and more. 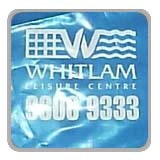 For Pantone Colours our bag printing has a tolerance of around 90%. We aim for accurate Pantone colours but due to not printing on a perfectly white surface like paper there can be a 5%-10% difference in the Pantone colour. 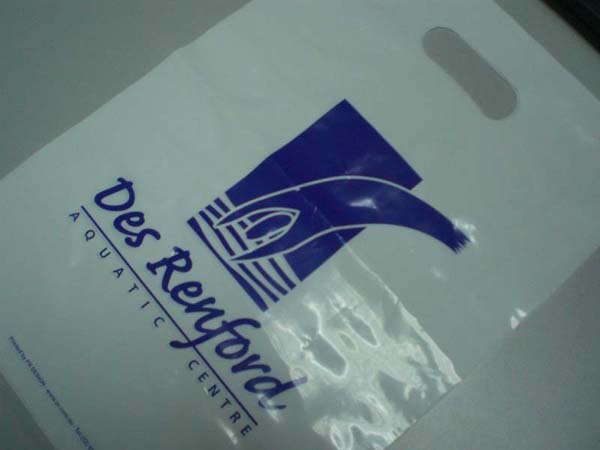 Our standard bags are white, but we can also do custom colours. Just ask. 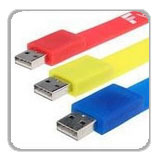 Depending on quantity and print colours between 3 and 6 weeks from order approval and payment. 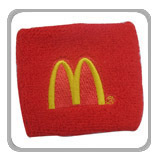 in solid cardboard boxes, weight of boxes around 23kg per piece. 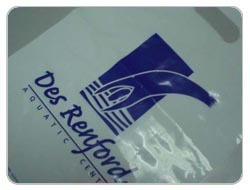 We can produce custom printed plastic bags in quantities from 1000. 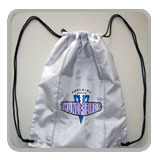 Whatever type of bag you require feel free to ask.